News Posted in Community, Letters and tagged Colleges. COLLEGES in Chichester and Worthing are to merge. 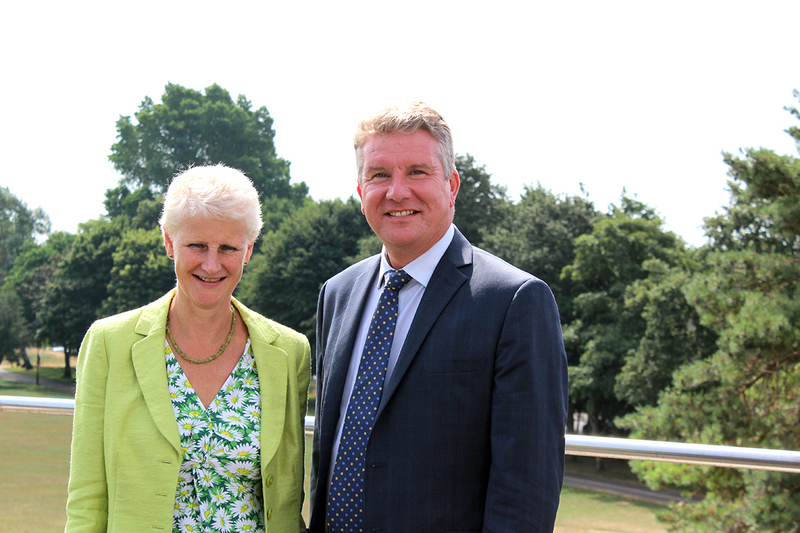 The Corporation of Worthing College has selected the Chichester College Group as its preferred merger partner. This decision was reached after a robust selection and procurement process. The merger should be completed by the end of March, 2019. Chichester Colleges Group has pledged to maintain a strong academic ethos and integrity, retain a broad and flexible offer of qualifications for students to study A-level/vocational and GCSE retake provision and maintain specialist courses like academies and foundation degrees. Posted in Community, Letters and tagged Colleges.